This event is SOLD OUT! Thank you to everyone who purchased tickets- we look forward to an awesome event! 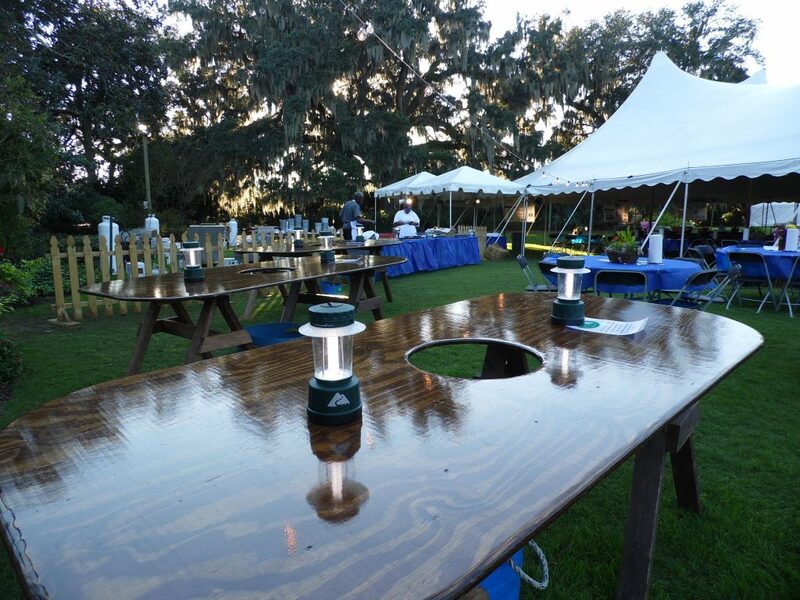 Airlie Gardens’ Annual Oyster Roast will be held on Friday, October 21st from 6-10pm. Tickets are $85/person and include BBQ dinner from Middle of the Island, steamed oysters from Elijah’s Restaurant and live entertainment by The Band of Oz. Proceeds from this event benefit Airlie’s environmental education programs.